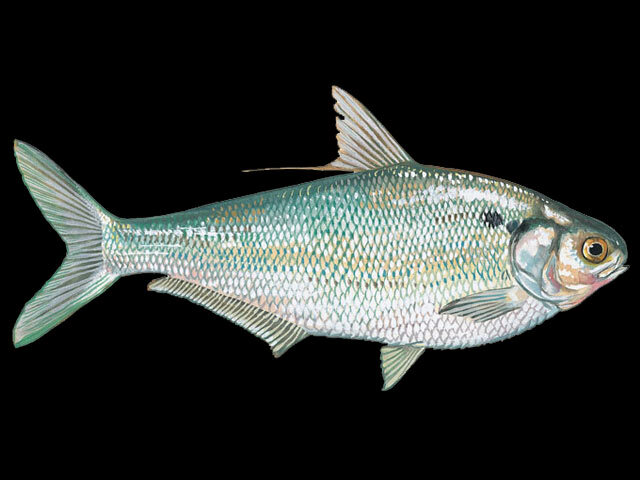 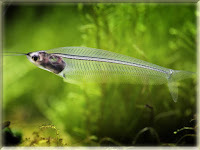 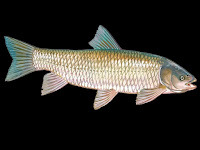 In G letter I have found a few interesting freshwater fish like glass catfish, a small fish with transparent body like a glass, without using x-ray we can see this fish bones. 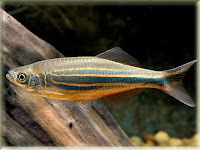 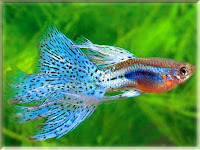 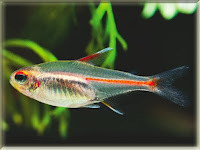 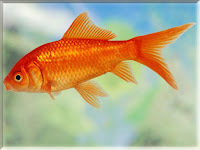 Another freshwater fish beginning with G letter which was give me more attentions is a guppy fish. 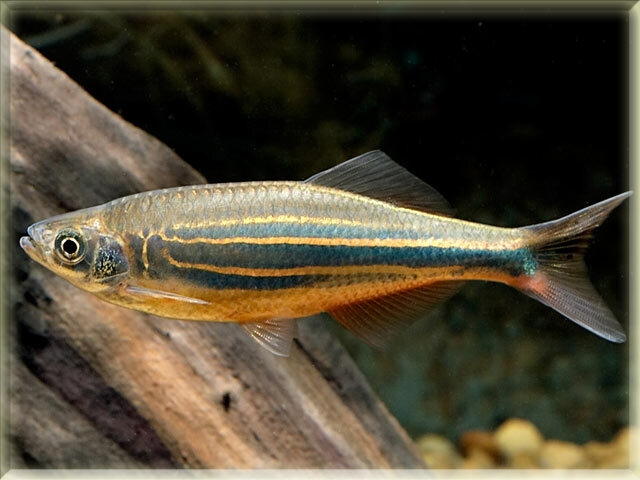 guppy fish have some species with various color on they tail, their movements are very graceful and beautiful. 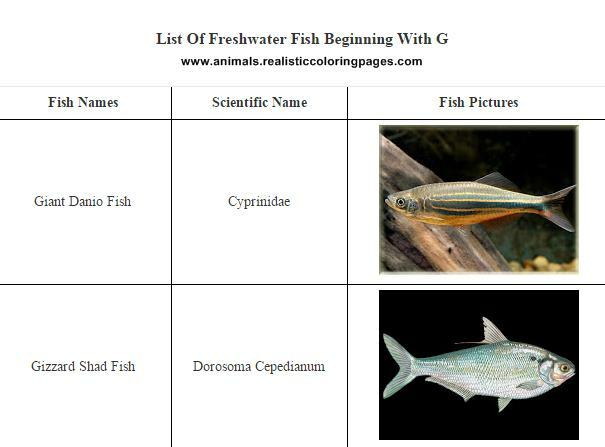 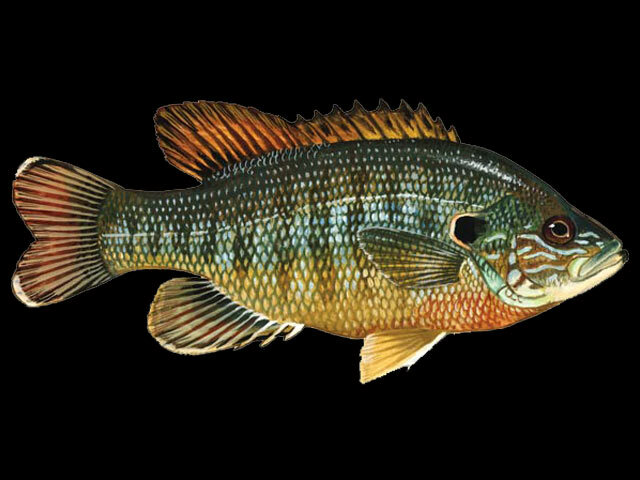 There are 8 freshwater fish names beginning with G in this list, if you want you can also downloads this list in pdf format, the link for download is on the bottom under the table.